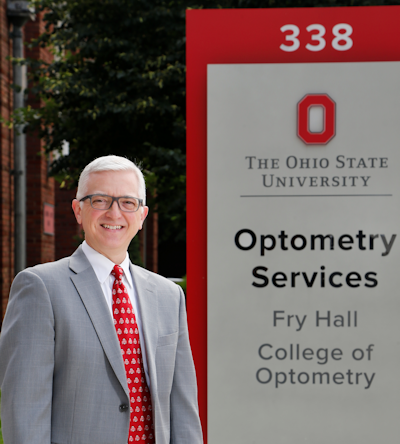 The Ohio State University College of Optometry has a rich tradition of producing leaders in eyecare. Our faculty optometrists are recognized experts in providing specialty optometric care such as contact lenses, low vision rehabilitation, binocular vision, vision therapy, pediatric optometry, and medical eyecare. Our clinical services strive to provide personalized care to meet the visual and eye health needs of all patients. Our facilities are equipped with new technology and exam procedures to provide contemporary care to patients of all ages. Call now to schedule an appointment for your entire family. 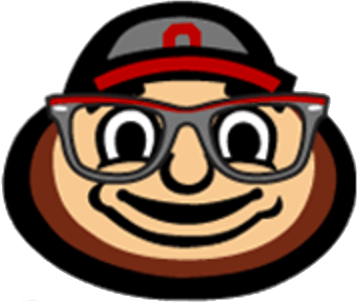 We look forward to giving your vision the Buckeye advantage! 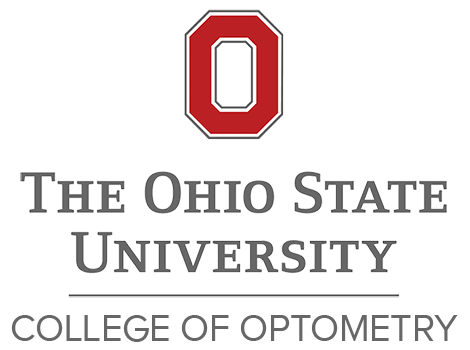 We pledge to provide optimal, comprehensive vision and eye health care for our patients through our team of faculty, staff and students who employ their collective specialized knowledge of the visual system, in the patient's best interest, consistent with The Ohio State University's tradition of excellence in teaching, research and service and fiscal responsibility to the community. If you have trouble accessing this page and need to request an alternate format, please contact the College of Optometry's Webmaster.